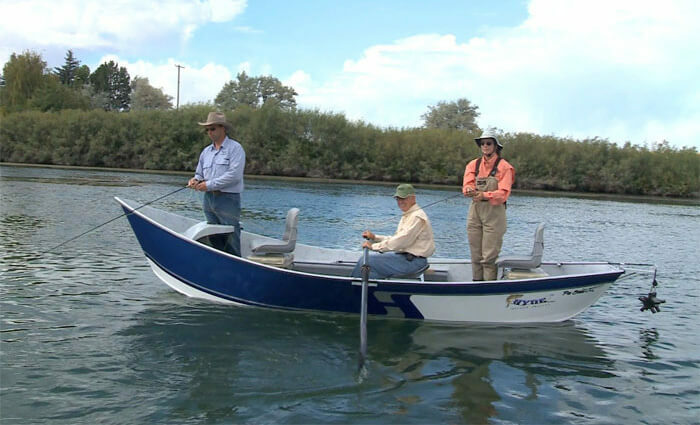 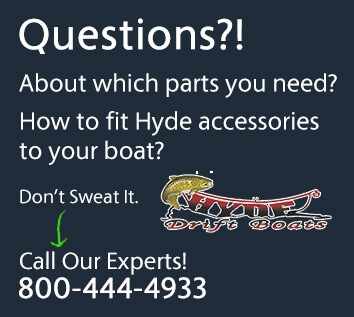 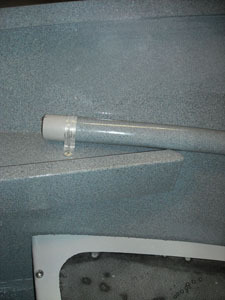 An aluminum rod tube assembly can be retrofitted to Hyde Drift Boats or many other drift boat brands/models. 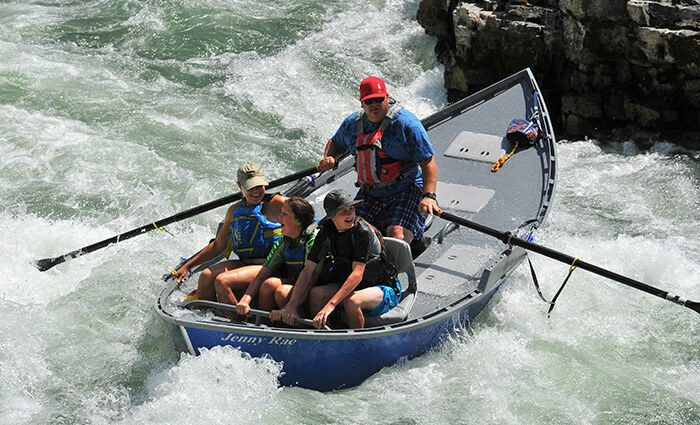 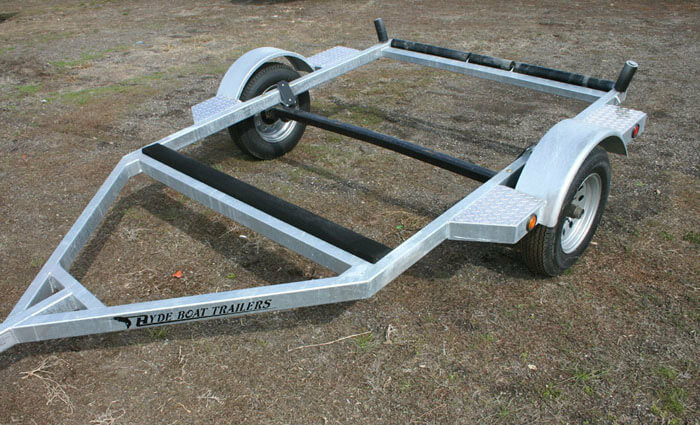 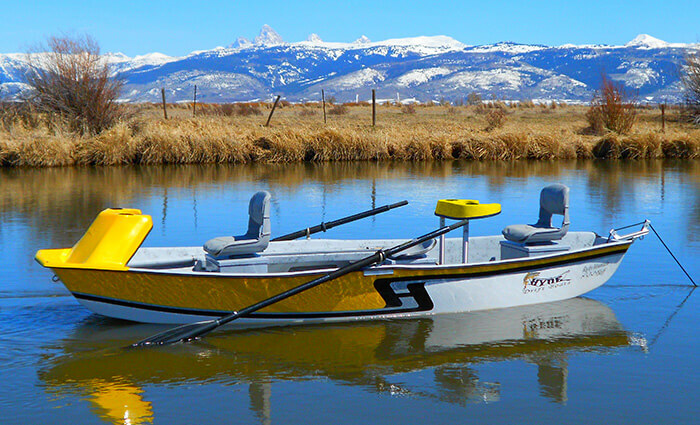 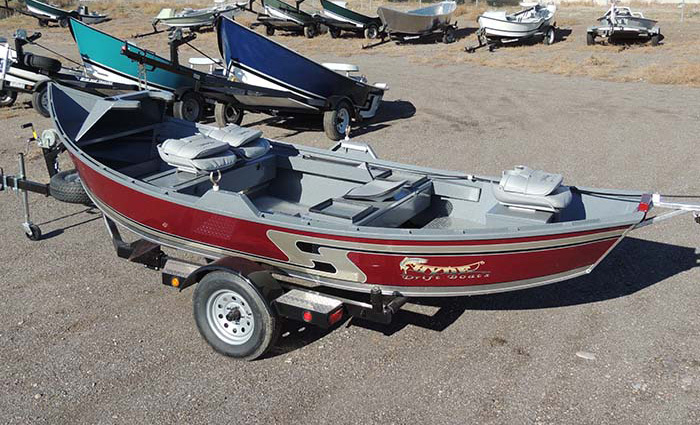 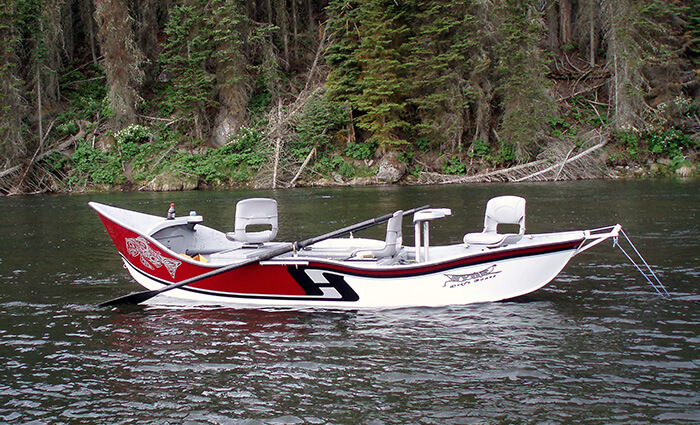 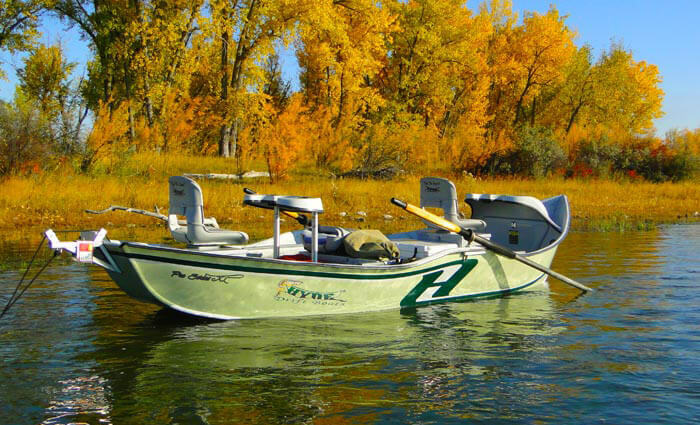 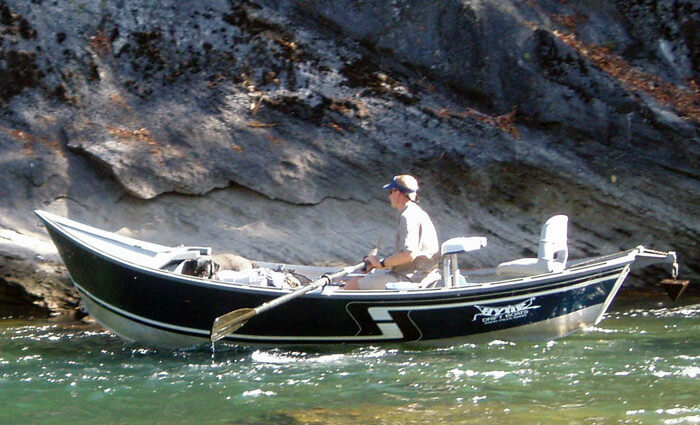 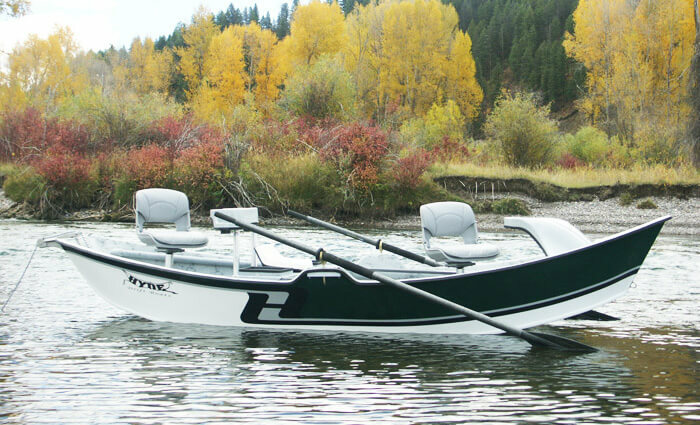 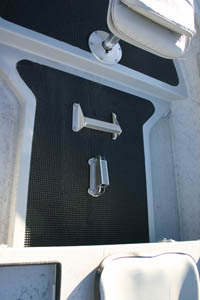 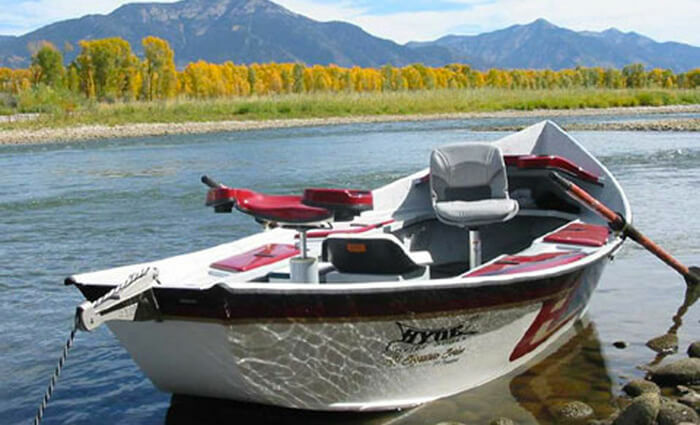 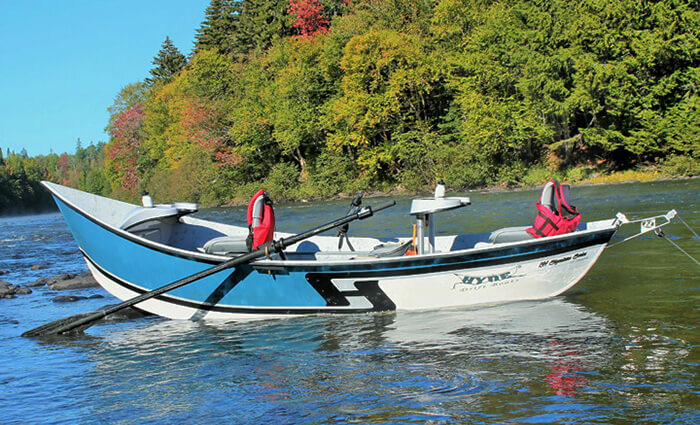 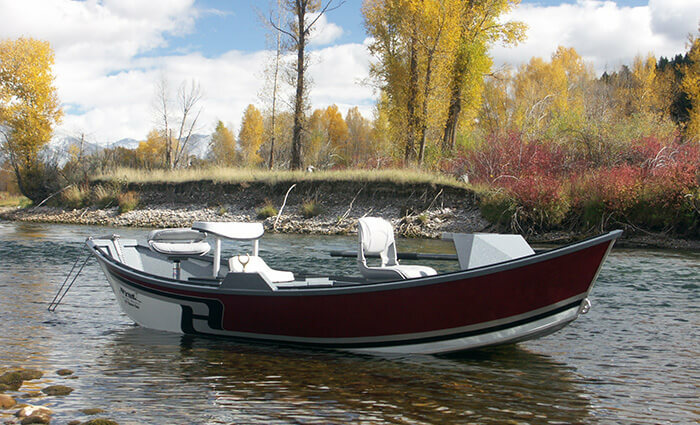 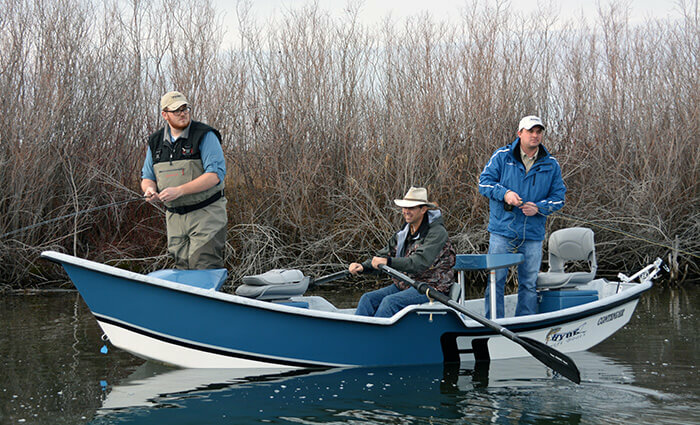 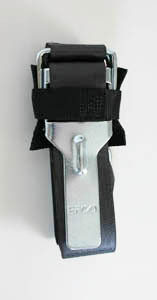 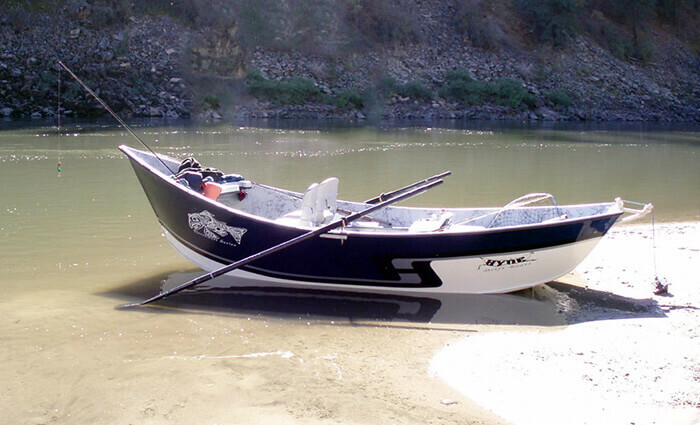 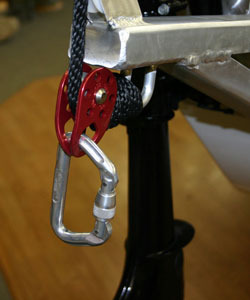 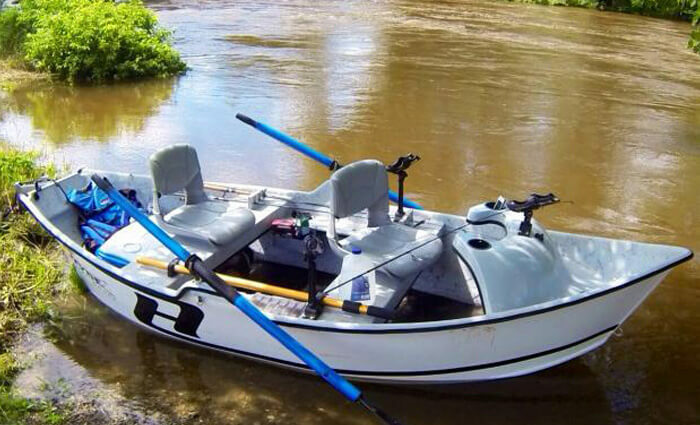 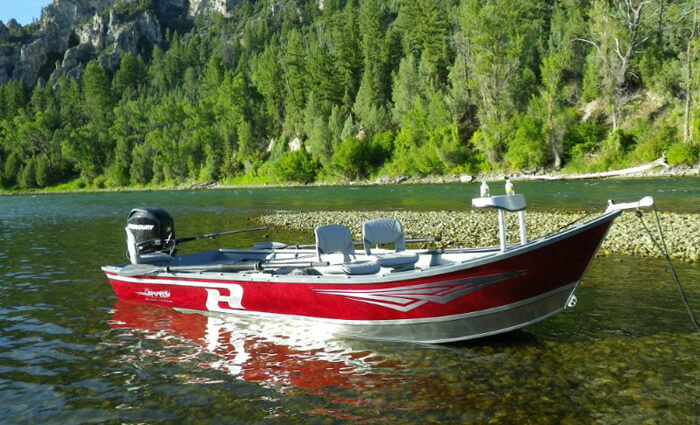 Attachment by steel straps (shown in photos below), rod tubes can be installed toward the front of the boat. 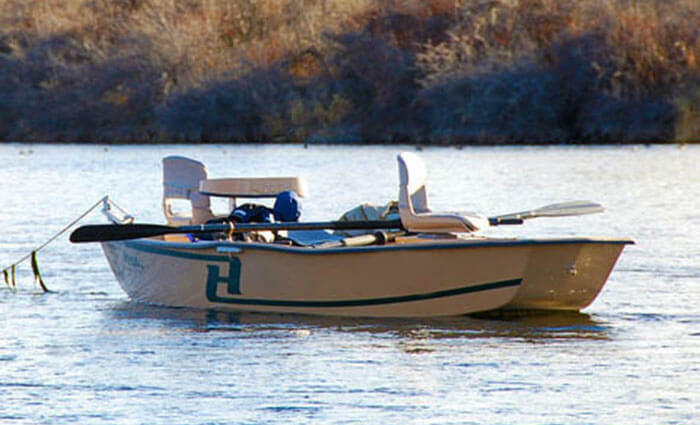 Note: this product is “built to order” and may require an additional two weeks of processing before the order can be shipped.